Those silly nursery rhymes we hear may seem like they are just for fun. But actually, nursery rhymes are very powerful and even historical! So the next time you say “Hey diddle, diddle, the cat and the fiddle,” just remember that you are laying the foundation for literacy! Young children’s brains are wired to learn, and what a wonderful way to connect with them at the same time. 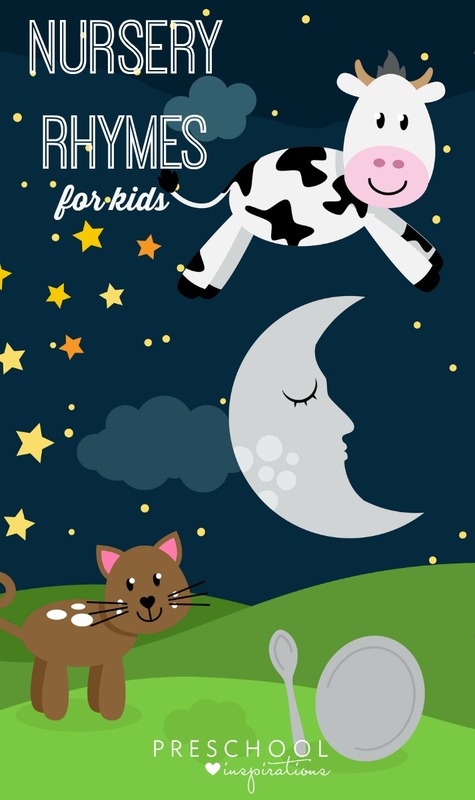 Even more benefits of nursery rhymes are the musical benefits as well as the social/emotional bond that takes place between the adult and the child. 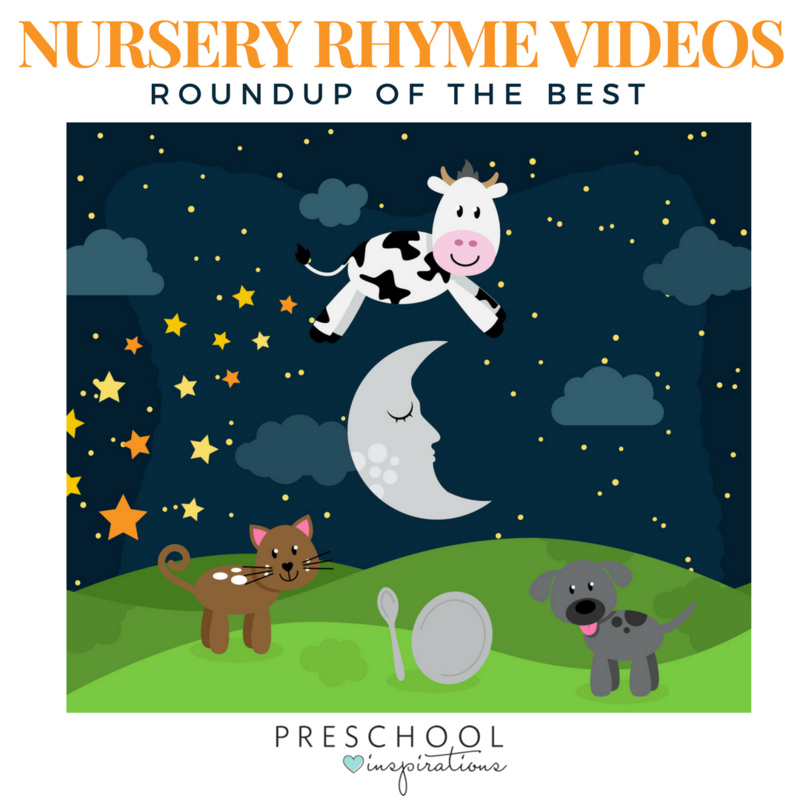 In case you can’t remember all of the words to some of the most common nursery rhymes (I have to look them up too sometimes), I have compiled the best nursery rhymes for children. Below are some of the most loved nursery rhyme songs as well as some more amazing rhyming songs if you are looking for music for children.